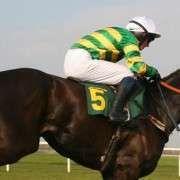 Fresh off the back of an epic Grand National Trial win at Fairyhouse last week, Roi Du Mee had his ante-post odds for the 2013 Grand National slashed from a rank outside 50/1 chance to a more modest 20/1 with Paddy Power. 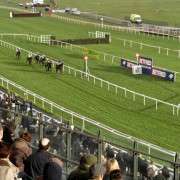 Beating out fellow Grand National hopefuls Prince De Beauchene and Seabass, he romped home in the Bobbyjo Chase by two lengths in what was a battle between the three to get passed the winning post first. 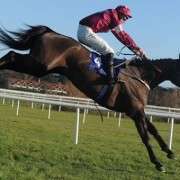 Ridden by Davy Russell for trainer Gordon Elliott, Roi Du Mee looks like a very worthy contender for the National on April 6th and a recent update from the trainer revealed that all is well with him and he is in good form. 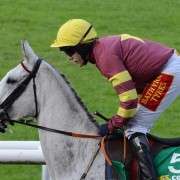 Writing for his column on Betfair, Elliot said “The horses are in great form at the moment, and Roi Du Mee's win was a second Grade 2 success for the yard in the space of three days, following on from Chicago Grey's victory in the Red Mills chase at Navan on Thursday. 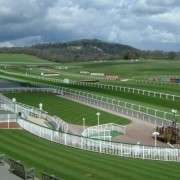 “Roi Du Mee has been a superbly consistent horse for us this season, winning some very nice races over both hurdles and fences. The tongue tie has helped to bring about some impovement in him, and he's beaten a very good field. “He's still entered for the Ryanair Chase at Cheltenham, and the Grand National. 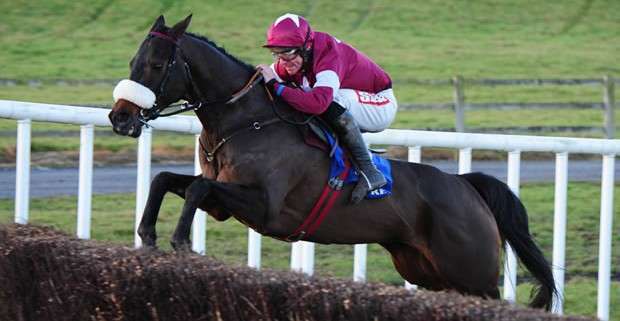 Fairyhouse was our main target however, so we will see how he's come out of the race over the next few days and go from there. Following the first scratchings for the National, he's still in there but with only two weeks to Cheltenham it's still undecided which way he will go!